Looking for a room at the best price in our hotel in Kharkiv? We offer the lowest prices available at the time of booking. Guaranteed. When booking on our website, we guarantee the lowest price, as well as many other advantages. For couples, who are waiting for a significant event in their life – a wedding, the Mirax Boutique Hotel has prepared a special offer for the newlyweds at the accommodation. You will enjoy your luxurious and romantic wedding night. The hotel will do everything for married couples and they will always remember this memorable occasion filled with only pleasant and delighted moments. 15% discount for any room for wedding anniversary. The Boutique-Hotel Mirax – the perfect place for you and your lover for spending the happiest and the most romantic day in your life! early check-in and late check-out for married couple (if it will be possible). Wedding room in the hotel is full of romance, harmony, and love. We invite the newlyweds and all guests, who celebrate their wedding anniversary, to hold a special romantic night in our hotel. We want that your holiday will be truly awesome, magical and unforgettable for you. Beautiful photo made by a professional photographer in the luxurious interiors will help to remember your wedding day and show to the children and grandchildren memorable photos. Most hotels in Kharkov offer a wide range of services today. Not taking into account the basic services guests are offered to visit the gym, swimming pool and restaurant; use free internet, parking and transfer; evaluate the services of a cosmetologist and a hairdresser; order a photo session. Depending on the budget, you can choose inexpensive hotels in Kharkov or VIP-apartments with a panorama of the city view. 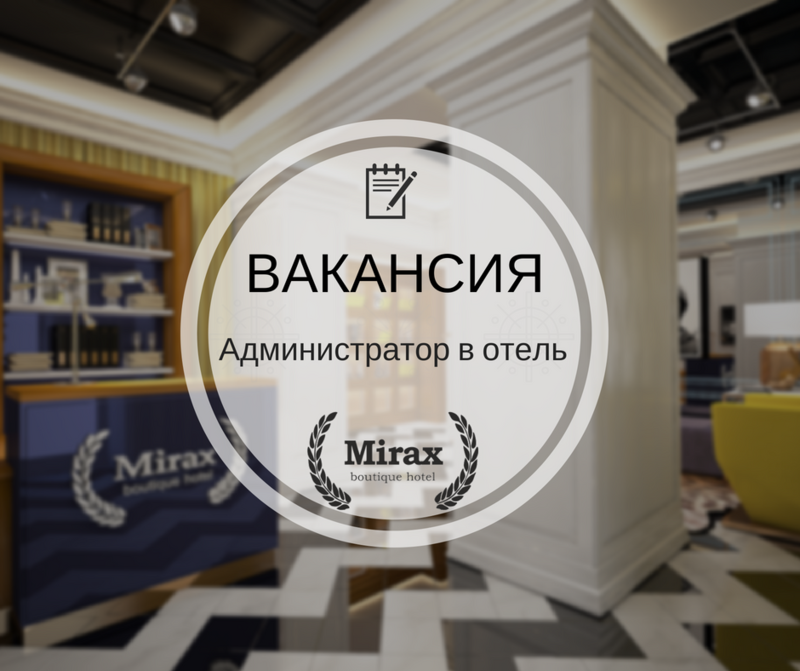 We are glad to inform you that for convenience of our guests the Mirax Boutique Hotel provides an additional service — half board accommodation (HB: Breakfast + dinner or Breakfast + lunch). 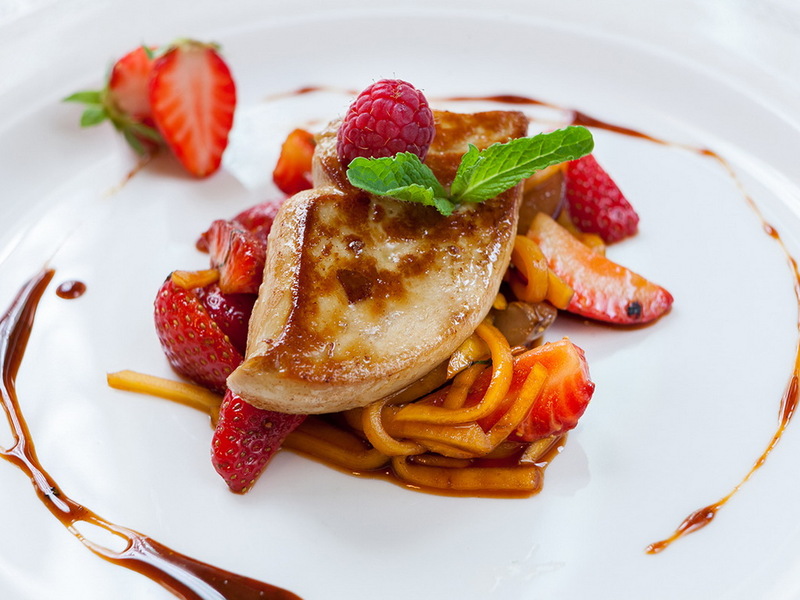 Now our customers have the opportunity to book rooms any category for rate which includes a delicious Breakfast A-la-carte and lunch or dinner at your choice (in our bar or use room service). You can book a room H&B by phone or by contacting the reservation service through the website, using the services of online booking. If your purpose of staying is business, we will prepare all necessary documents according to requirements of your accounting department. We hope that our convenient location and hotel additional services will help for productive and effectively work during your staying in Kharkov. Also, we are sure that our hotel gives you a great opportunity to relax after a busy day.